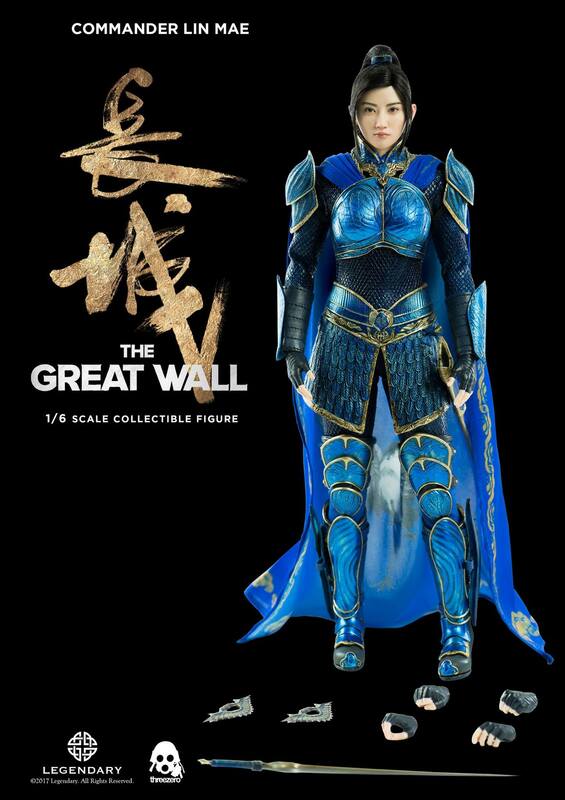 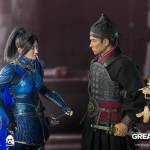 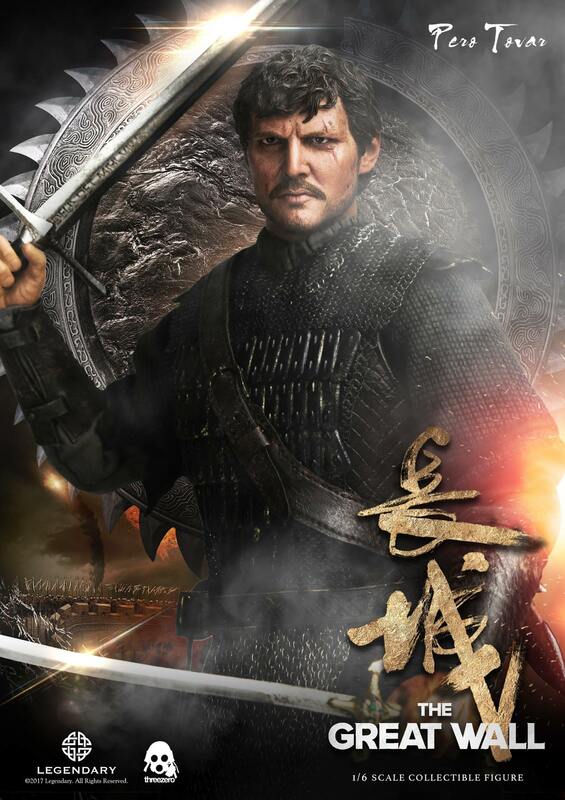 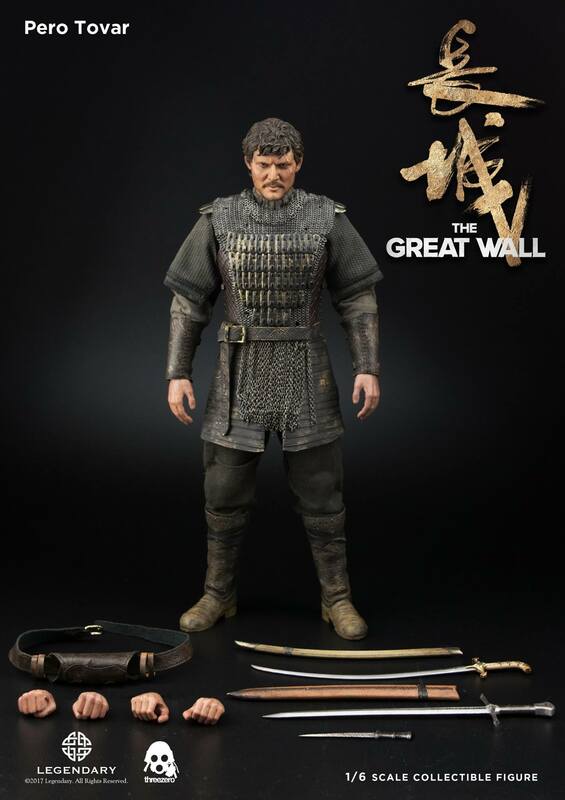 1/6th scale Strategist Wang collectible figure, is another release from our “The Great Wall” movie license and will be available for pre-order at threezero Official Website: www.threezerohk.com starting from April 7th 9:00AM Hong Kong time, for USD168 / HKD1310 with Worldwide Shipping included in the price. 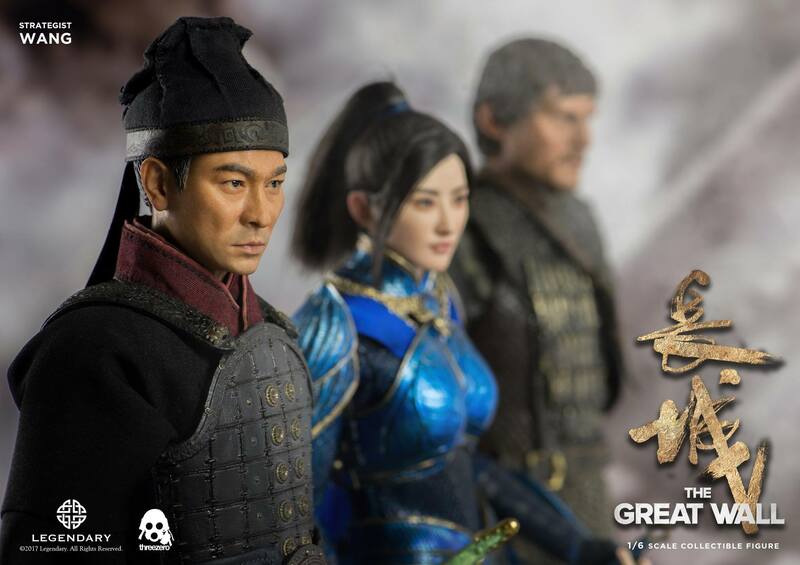 Please keep in mind: Even if you already had an account at our old store, you will need to complete a quick and easy registration procedure again at threezero Official Website. 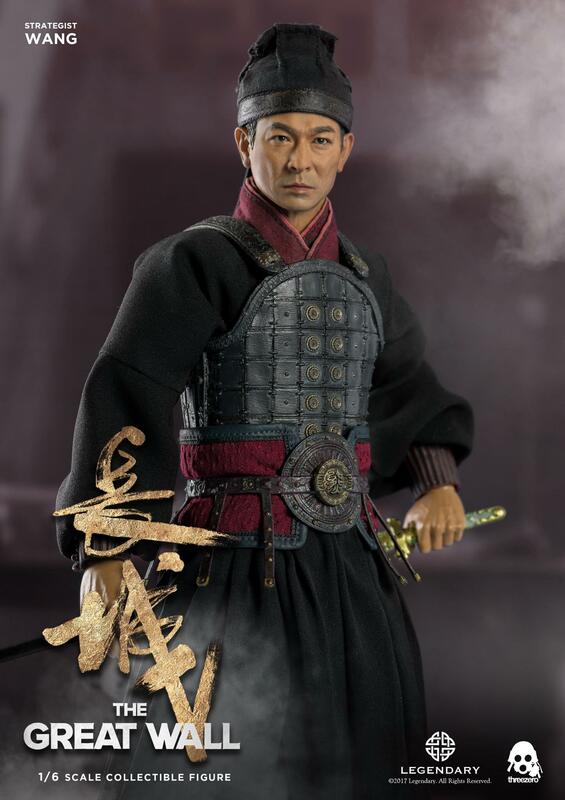 Strategist Wang collectible figure stands approximately 12”(30cm) tall and features highly-accurate lifelike likeness to Andy Lau (劉德華) as Strategist Wang in the “The Great Wall” movie. 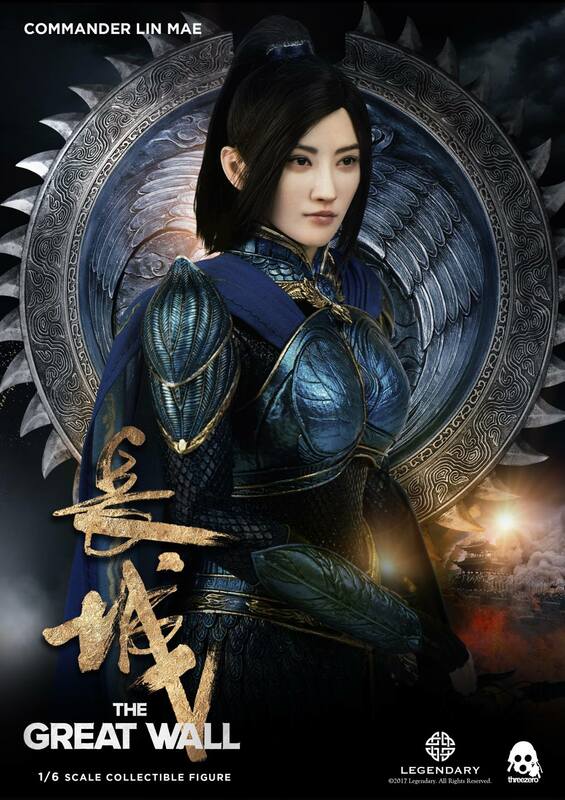 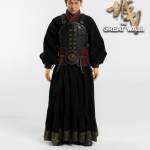 Collectible features tailored clothing and very detailed Lamellar Armor. 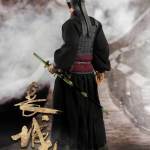 Figure comes with Sword and Scabbard, and Three Pairs of Exchangeable Hands. 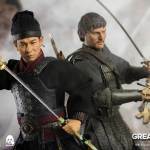 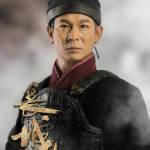 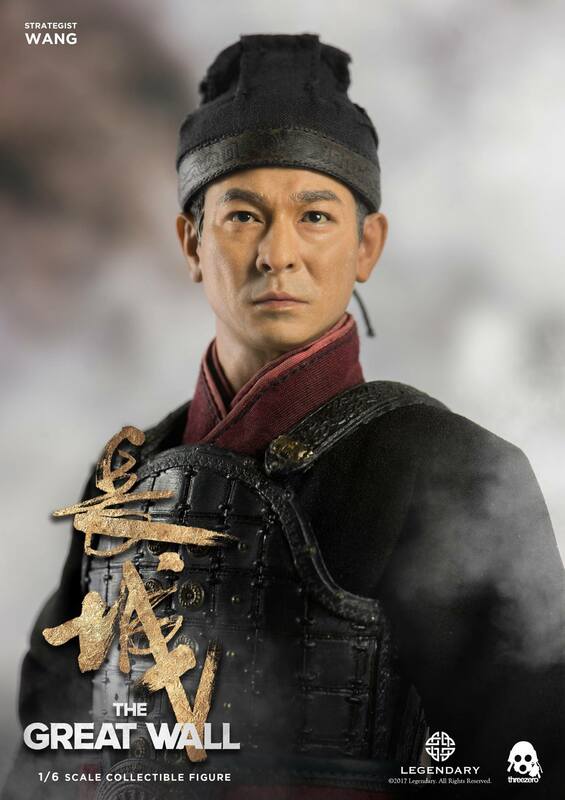 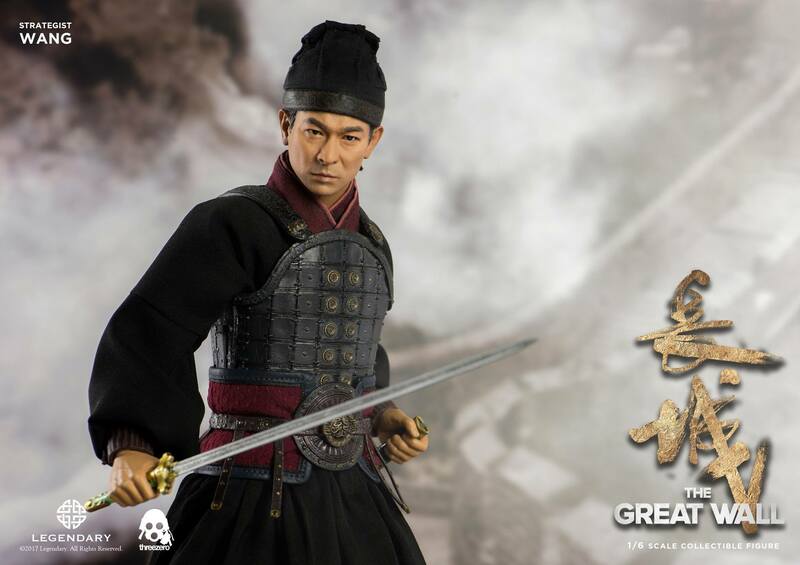 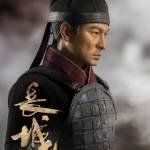 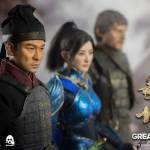 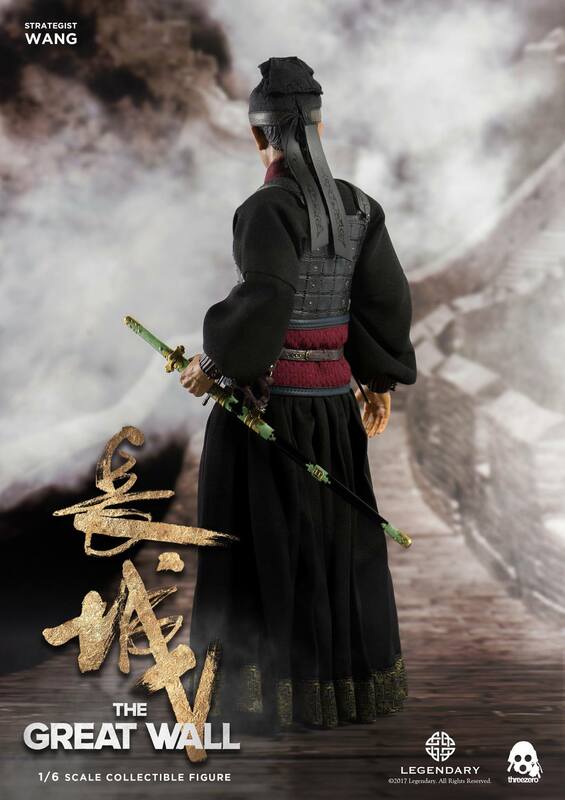 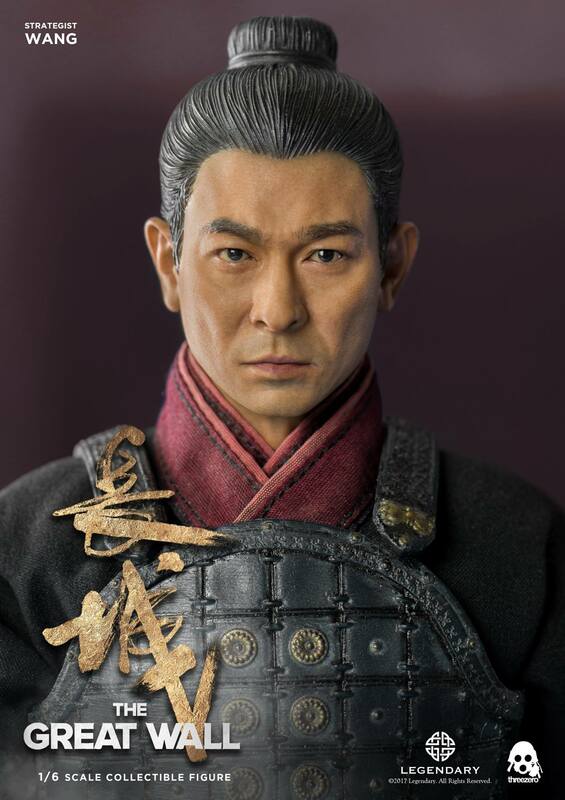 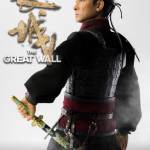 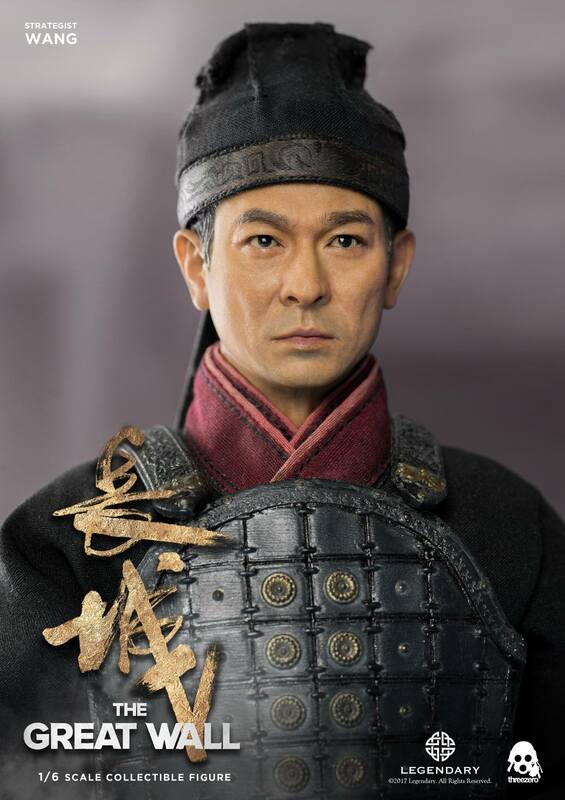 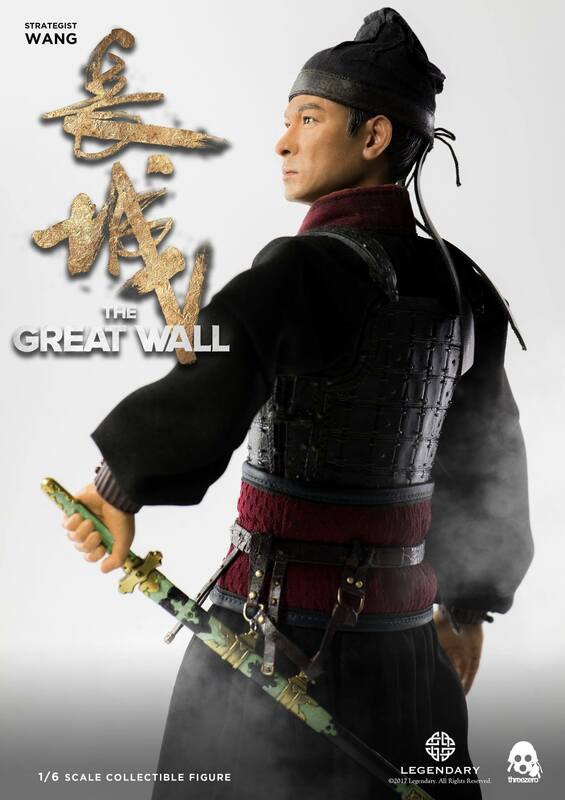 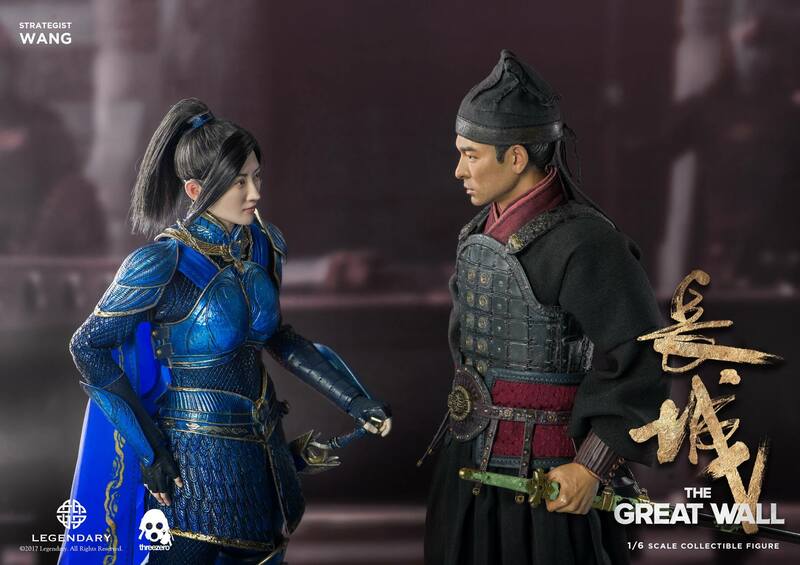 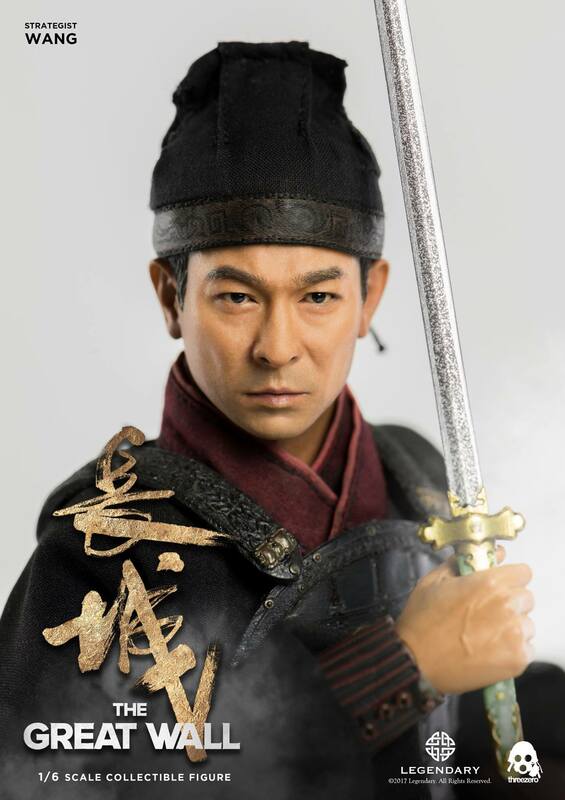 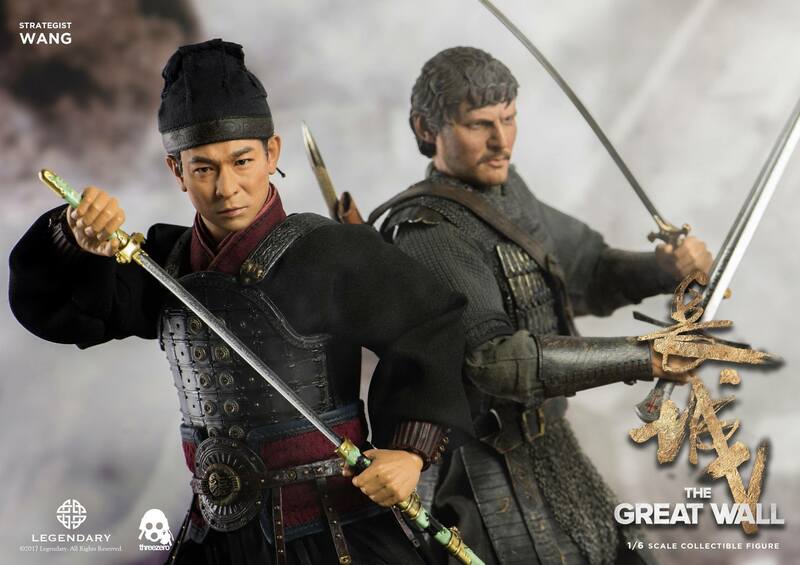 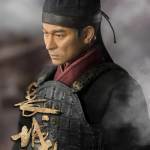 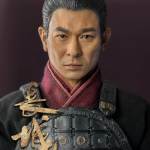 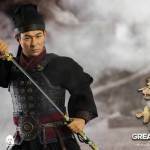 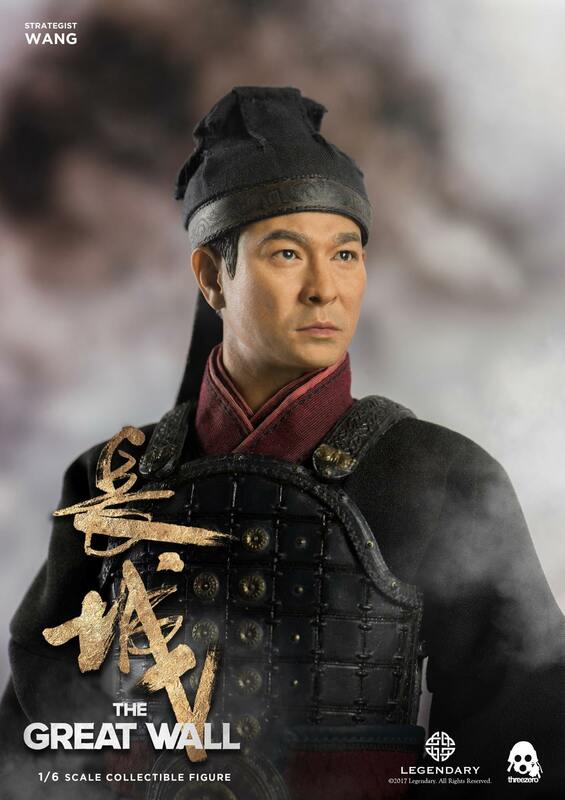 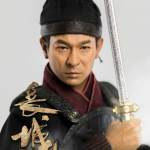 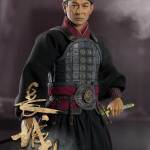 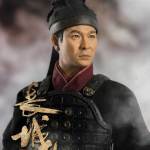 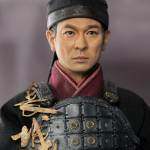 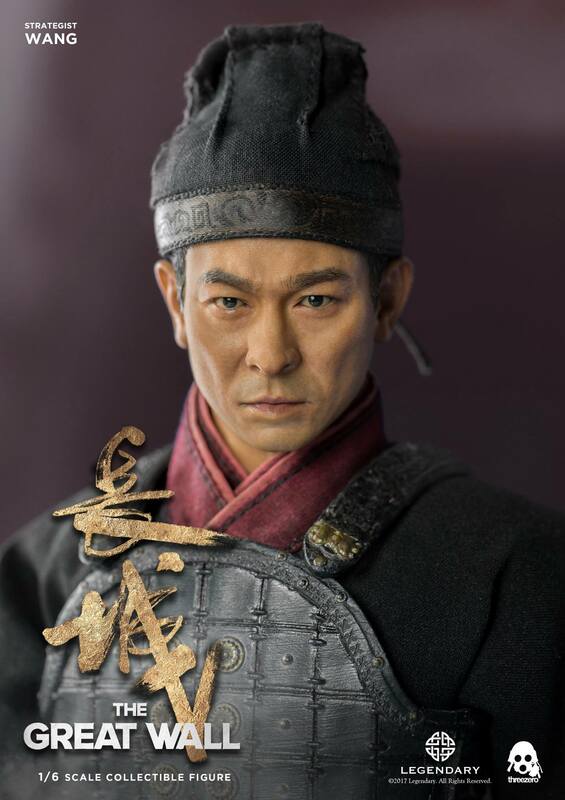 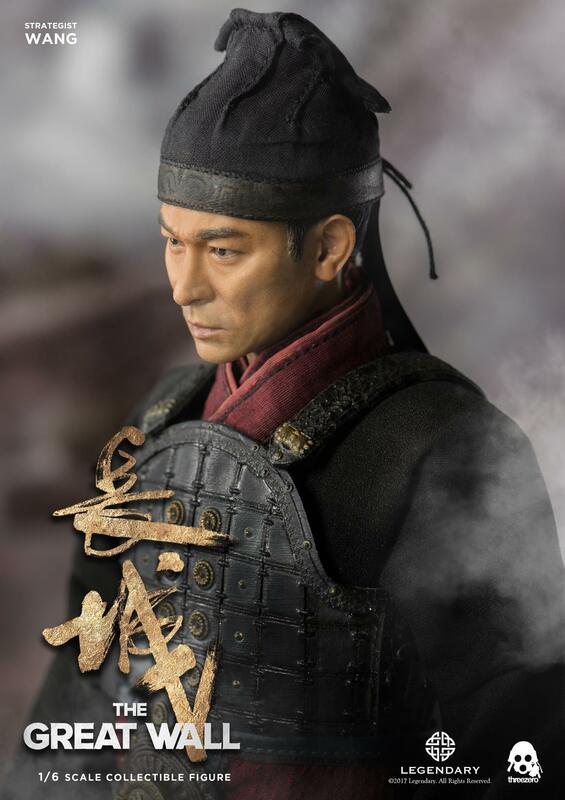 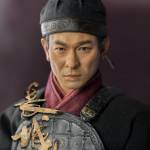 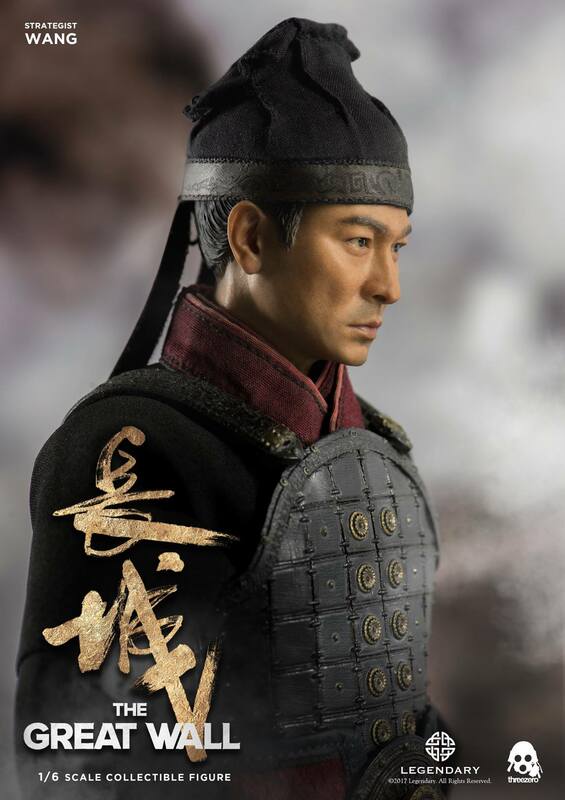 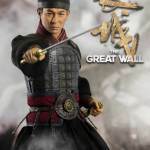 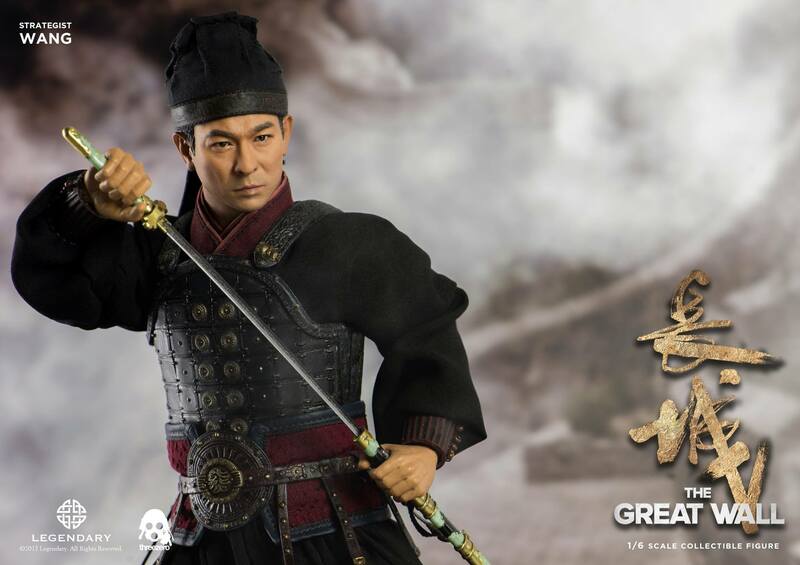 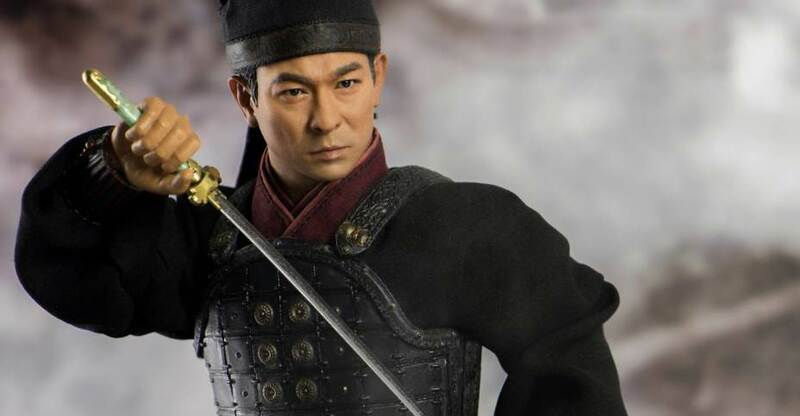 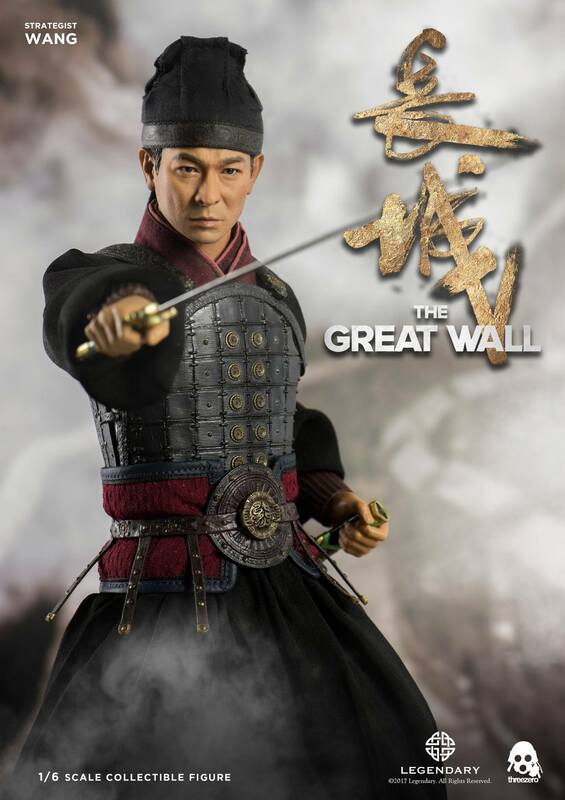 Highly detailed figure featuring lifelike realism, that is crafted with the authentic likeness to Andy Lau (劉德華) as Strategist Wang in the “The Great Wall” movie. 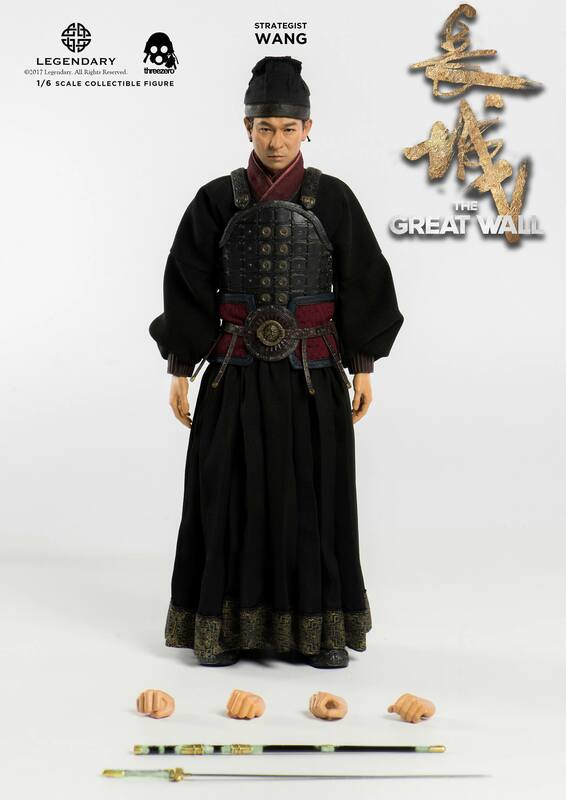 12” (~30cm) tall, articulated figure with tailored clothing and finely detailed textures and paint application.